Since the creation of the modern police force, a number of technologies have been used to solve crimes. Police have utilized everything from DNA, fingerprint analysis and UV light, to psychics and telepathy. However, as our history of crime scene photography shows, no forensics technology has stood the test of time as well as the camera. However crime scene photography is not a neutral practice free from cultural and societal norms. Photography has been instrumental in the historical practice of eugenics, and has reinforced gender and class imbalances. 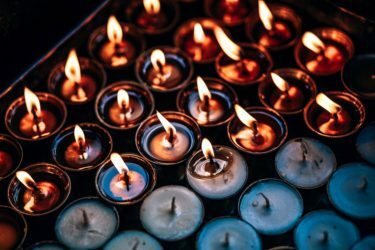 In spite of its past, crime scene photography, also known as forensic photography, has come to play an integral role in the documentation, investigation, and conviction of crimes all over the world. 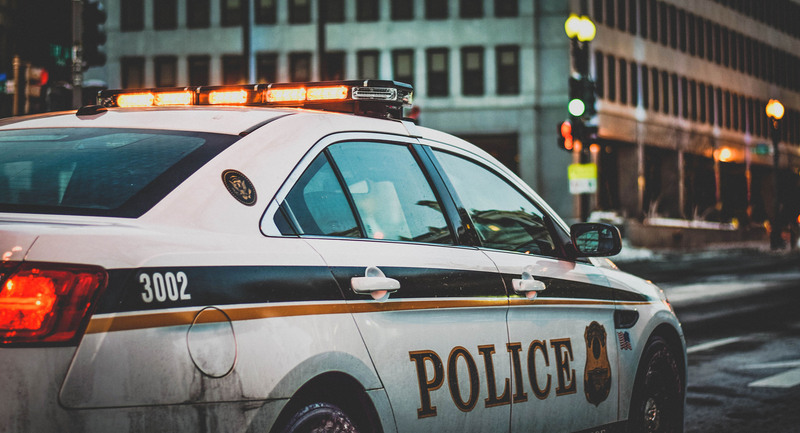 By capturing images of a crime scene, as well as of any physical evidence involved in the crime, crime scene photographs act as essential pieces of evidence for police investigators. What is Crime Scene Photography? 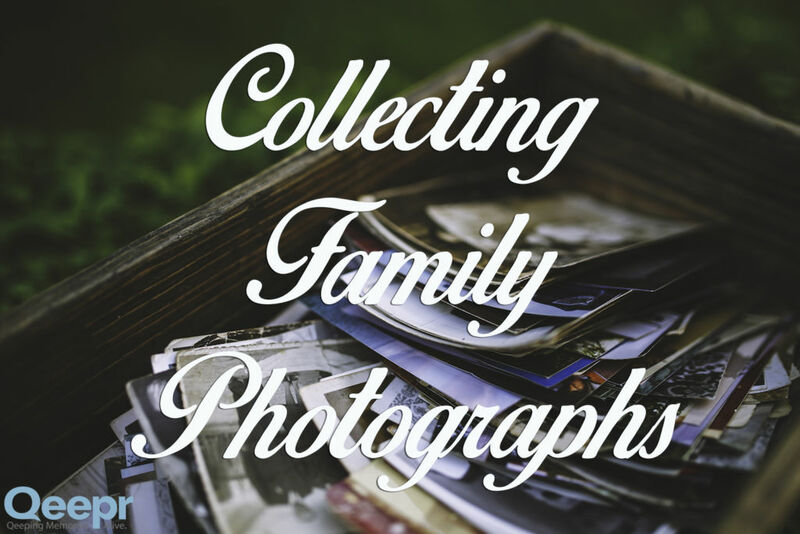 Crime scene photography can include photos of crime scenes, evidence, victims, and the criminals themselves. Crime scene photography is different from other types of photography because it is a systematic process; forensic photographers must capture very specific elements when they take photos. Since photos of crime scenes often will be used in a courtroom, they must clearly display certain elements and provide certain information useful in the prosecution of criminal activity. The precise documentation of a crime scene is very important for any successful investigation. Photographs taken at a crime scene must be as neutral, clear, and accurate as possible, as they will serve as references for those who have seen the scene, and for those who have not, such as the courts. 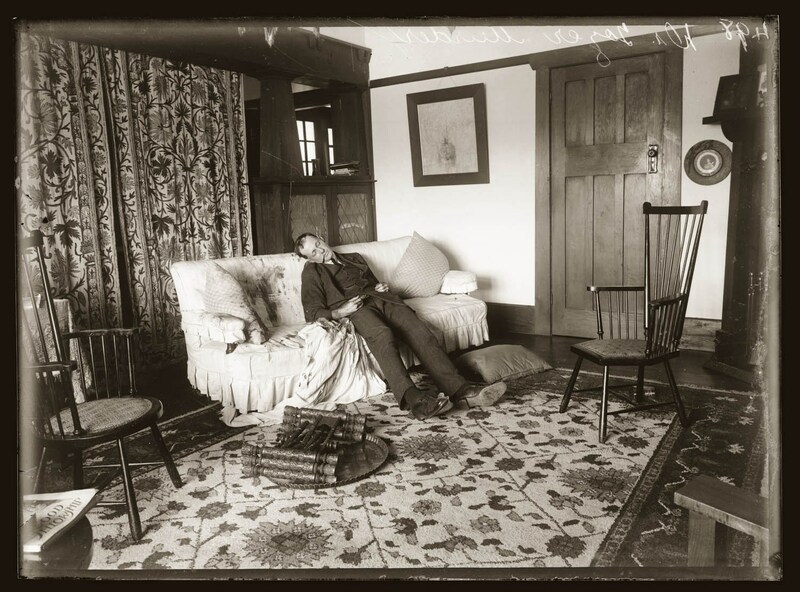 Crime scene photography first began in the late nineteenth and early twentieth centuries, when both the criminal justice system and photographic technology were modernizing. Photographs began to be used by law enforcement because of the accuracy they were believed to bring to documenting and investigating crimes. 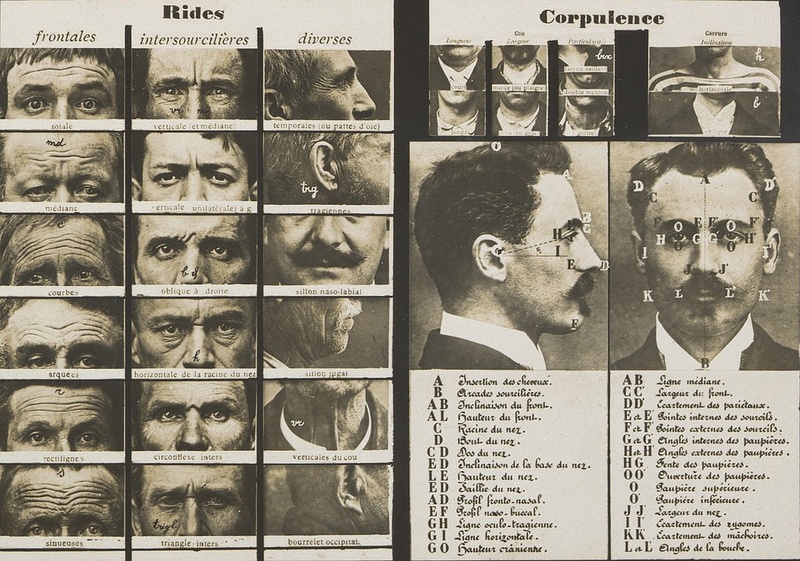 Crime photography first began with the documentation of criminals in Belgium in the 1840s, and Denmark in the 1850s before being adopted by police and government forces around the world. The photographs from the 1800s did not have any technical regulations, and were mostly experimental, picturing prisoners in their cells, or seated solo. These photos were taken by amateur photographers – usually policemen or other prison officials. However, by the 1870s, many countries were also photographing criminals, and professional photographers began to be employed for the task. 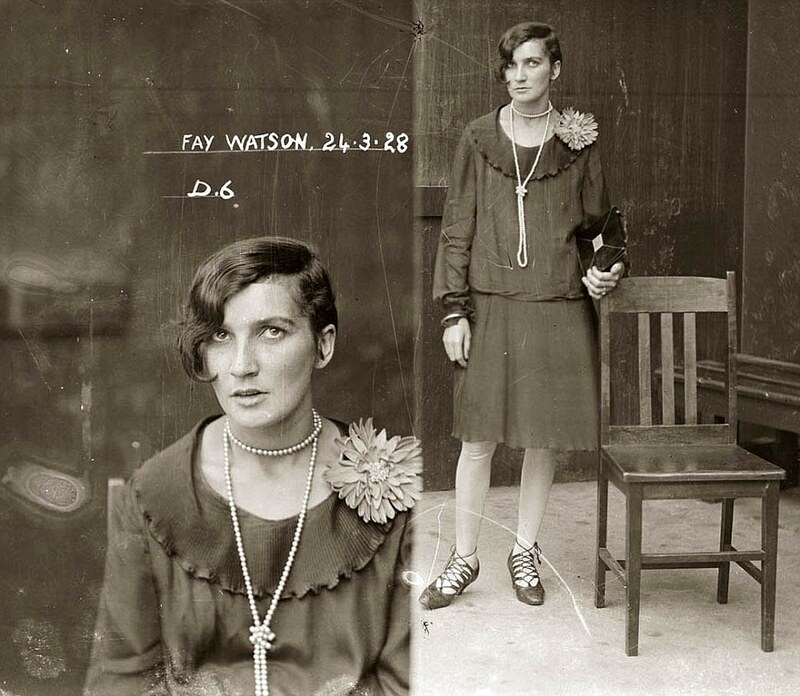 The photographs that came out of this period are the early examples of the mugshots we see used today. The history of photography itself is a powerful reminder that the medium is neither a passive art nor static practice. Photography is imbued with changing cultural shifts and perceptions of photographer, photographed and viewer. Who takes the photograph, who gets to view it, and what is photographed itself is always changing. 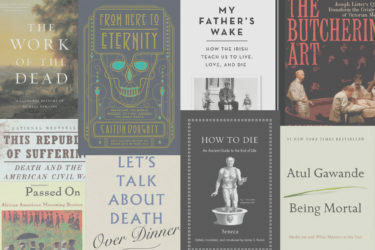 To photograph, writes Susan Sontag, “means putting oneself into a certain relation to the world that feels like knowledge-and, therefore, feels like power.”2 In other words, when we look at a photograph, the image presented to us is turned into mental objects that reinforce pre-conceived notions and shape our perceptions of the world. For example, in discussing the gendered aspects of early crime scene photography, Megha Anwer writes that many early photographs focused exclusively on the faces of victims. 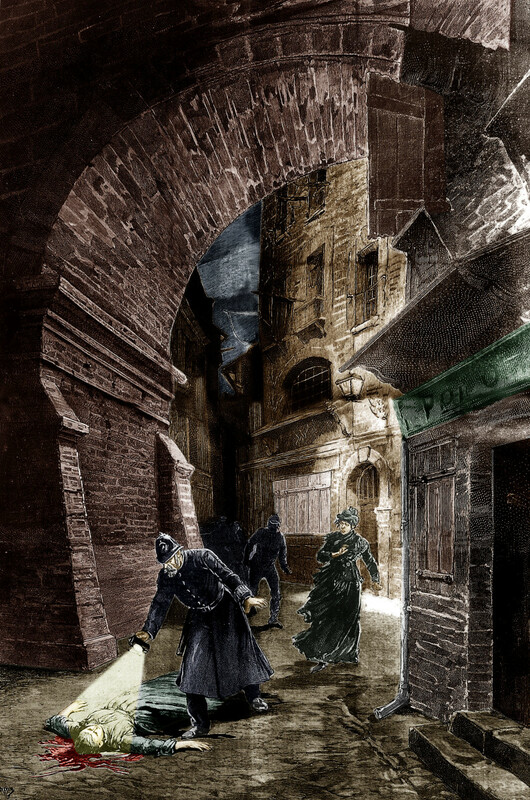 In the case of Jack the Ripper, with one exception, the crime scene photographs ignore not only the victim’s body, but the crime scene itself. In effect, “The prostitute thus becomes less the crime’s victim and more its provocation.”3 The “sleeping” women are transformed into women who sleep around. The power of the photograph lies not in the story it can tell, but in the assumptions made by the viewer, and the information the photograph includes and excludes. 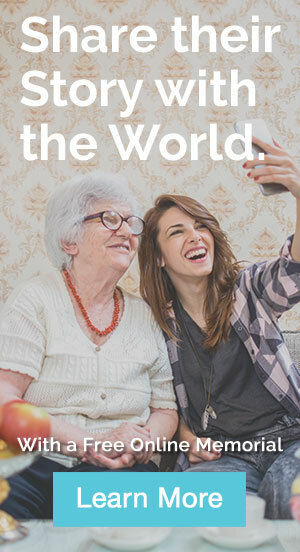 In the 18th century, the belief that vision offered an objective way of understanding the world was codified with the invention of the camera. Photography was believed to do away with any subjectivity on the part of the viewer because it captured an “accurate” moment in time. Through the mode of capture and the science of emulsion, photography was thought to be a cure and solution to the weaknesses and corruptions of earlier technologies of representation such as painting and drawing. By trusting eye-witness accounts, today we still hold on to the belief that vision – especially through photography – offers an accurate picture of the world. 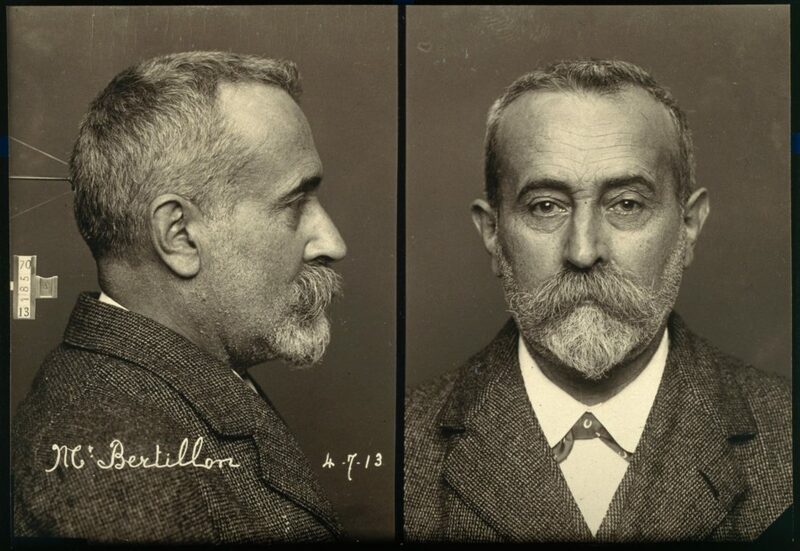 The French photographer, Alphonse Bertillon, was the first to realize that in order for photographs of criminals to be accurate there has to be a standardized way of taking them. This included using appropriate lighting, scale, and angles. 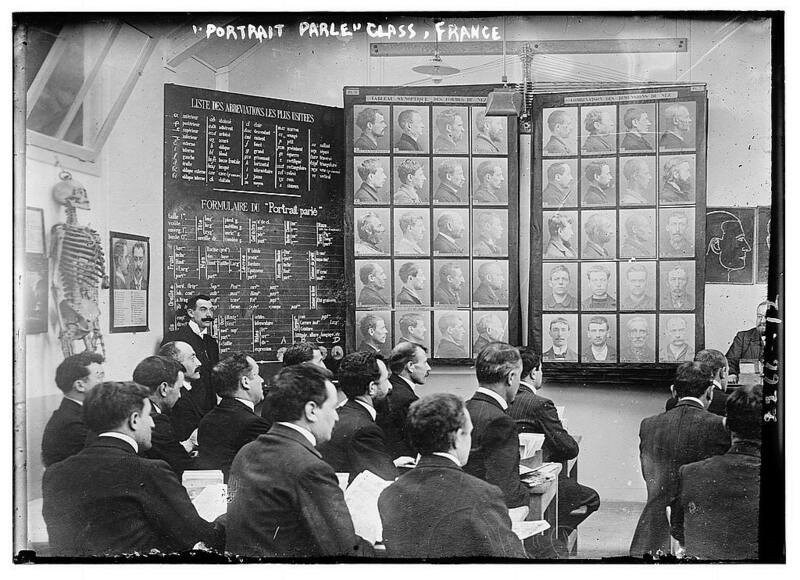 In 1890, Bertillon published La Photographie Judiciaire, which outlined rules for a scientifically exact form of identification photography. He stated that the subjects should be well lit, photographed full face and also in profile, with the ear visible. 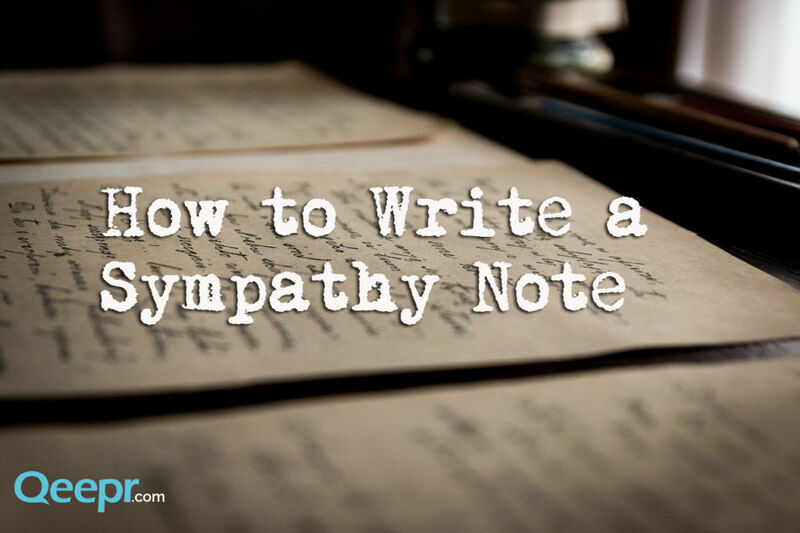 These guidelines sound familiar to us, because they are the same that are used today for taking mugshots, or passports and identification cards! In other words, the photographer-scientist was not an impartial observer. Instead, the medium of photography was used to “prove” cultural and racial biases, biases that enforced beliefs about who was or was not a criminal. 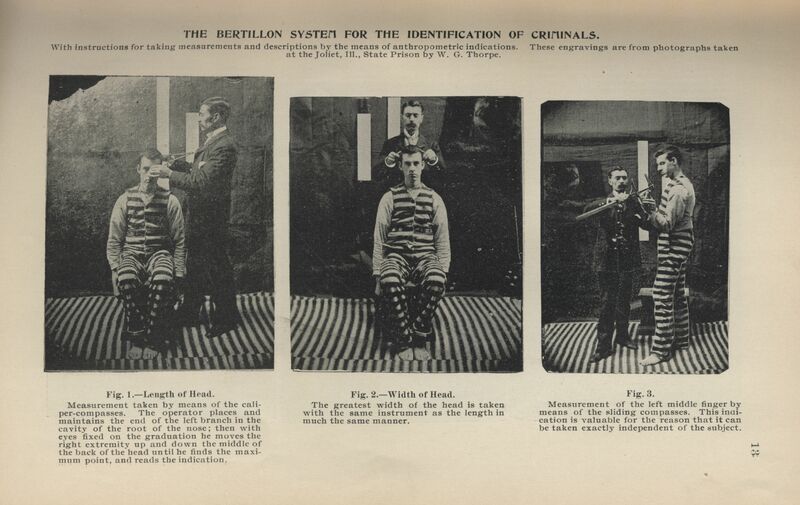 Fingerprint analysis, photography, and Bertillon’s measurements demonstrated just how eager police forces were to make detection and observation as scientific and accurate as possible. 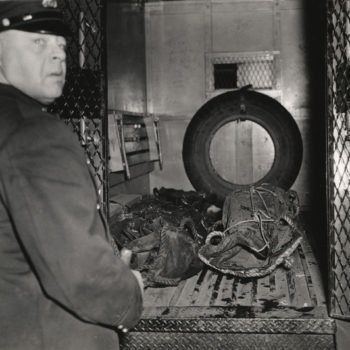 As photographs of criminals became more precise and standardized, so too did photographs of crime scenes. 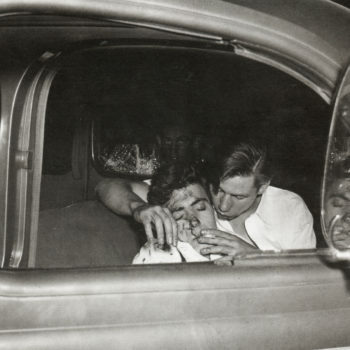 More detailed photographs began to be taken of crime scenes and other evidence, including photos of victims (documenting scars, wounds, and identifying marks), and the scenes themselves. Photographs of the position of victims, the placement of objects, and other evidence became common, and eventually necessary parts of criminal investigations. 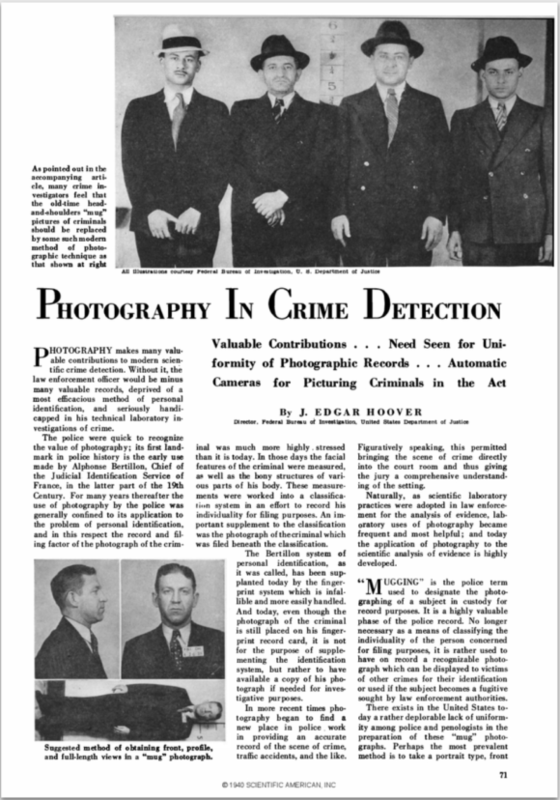 The development and use of crime scene photographs also dramatically changed how the public began to view crimes and criminals, because some photographs were used in newspapers. 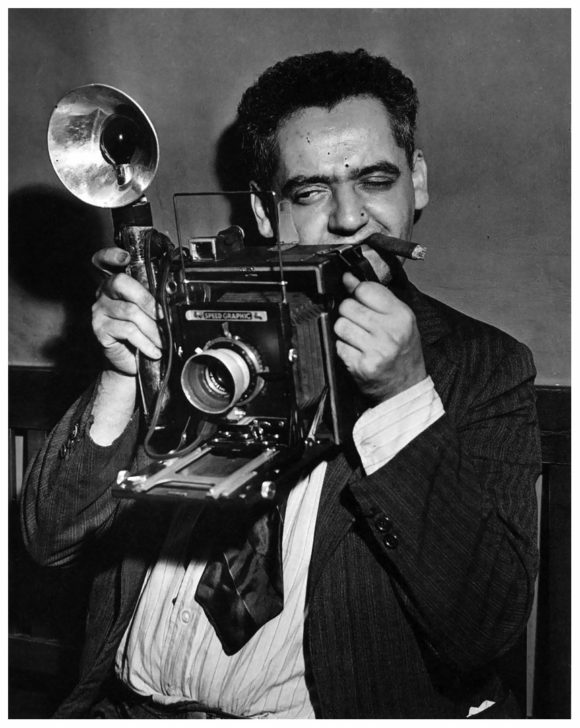 This also lead to the popularity of certain crime scene photographers – one of the most famous being Arthur Fellig, or “Weegee”. 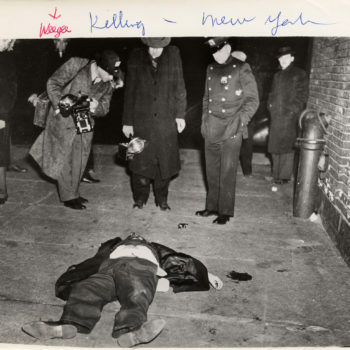 Weegee was famous for arriving to the scene of a crime almost immediately after it had occurred, and taking detailed and compelling photographs of the scene. Though he did not consider his photos art, they were still seen as such by many. His photographs were intended as a means of documentation, but were frequently published in newspapers, and eventually displayed in museums. 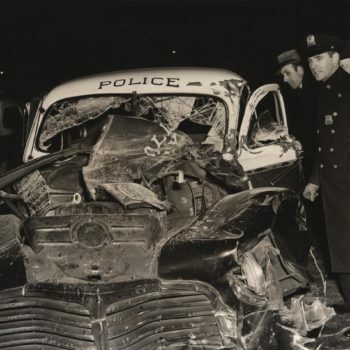 He is most famous for the publication of Naked City in 1945: a collection of some of his crime scene photographs. 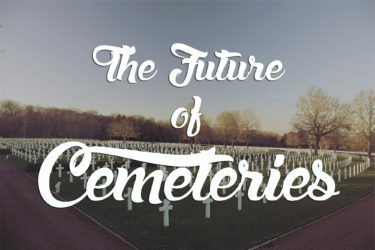 With digital technology developing constantly, forensic photography continues to advance. 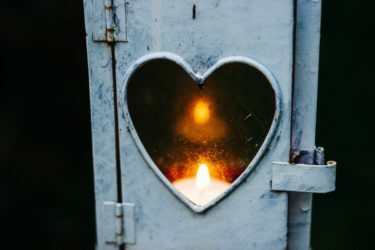 Now, techniques such as using infrared and ultraviolet light (to detect trace blood samples, for instance) are commonplace, and allow investigators to access important and extremely helpful information when investigating a crime. 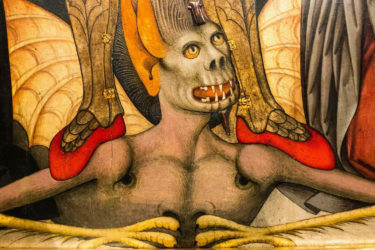 Even photographs of victims, their wounds, and identifying marks are taken with greater precision and accuracy, allowing for the detection of details that would have been missed in the past. 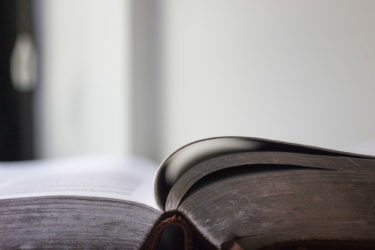 Needless to say, as technology continues to change and develop, the ability for investigations to be carried out swiftly and justly will develop, too. Though even today the camera continues to demonstrate potential bias in the justice system. Photography is about representation rather than objective fact. Scholar Max Quanchi writes that images can constitute a “self-generating ethos reinforcement that serve[s] constantly to promote the central ideas and concerns of the age.”5 The camera has long been thought to provide access to our darkest secrets, while protecting us from the darkest parts of humanity. Photography is a necessary and important part of the forensics toolkit. It plays an important role in fighting crime, but it is never free from bias.